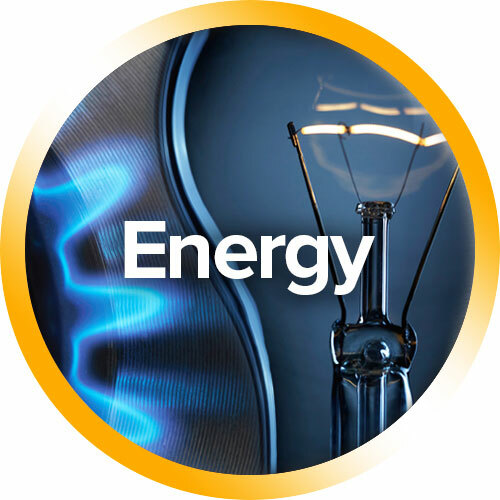 At First For Energy, we can help you save money across your business gas, electricity and water bills. 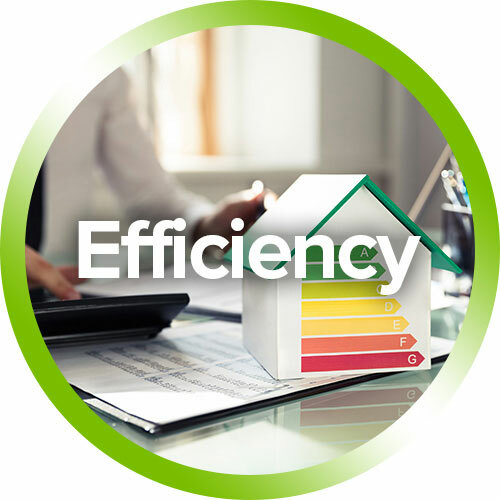 We implement smart utility management strategies that are tailored to improve energy efficiencies and deliver cost-savings across your business. 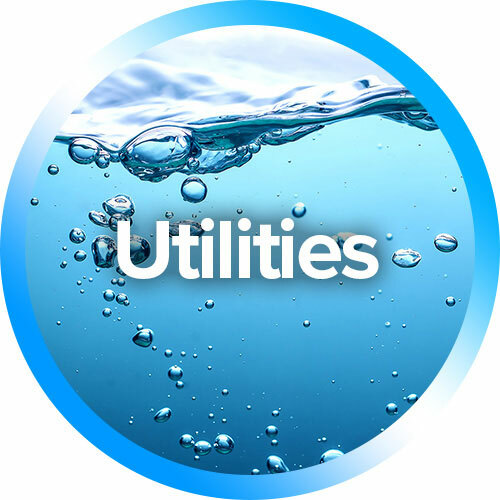 By comparing tariffs and maintaining close relationships with utility suppliers, we can identify the most suitable gas, water and electricity package for you. As an independent energy procurement consultancy committed to offering excellent value, the advice you receive is impartial, transparent and honest. Our utilities management experts compare prices from across the market to bring you the right gas and electricity rates for your business. Businesses in England and Scotland are able to choose their preferred supplier but many are missing out. We can help you save on business water rates today! We carry out in-depths energy audits that will help you save money, streamline operating practices and drive greater efficiencies in the workplace. an instant quote, please contact us.